A cooperation project between Bezirksamt Mitte von Berlin (Department of education and culture), Institut Ramon Llull in Berlin, Delegation of the Generalitat de Catalunya in Germany and ZZZ which allowed to investigate the actual situation of catalan artists in Berlin and promote their work. 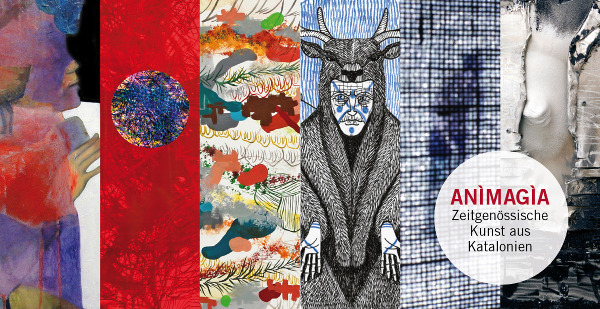 Selected artists: Sonia Orfila, Oliver Roura, Anaïs Senli, Ocho Cuervos, Cristina Diz, Xavier Gonzàlez d’Ègara. Curated by: Katia David & Maria Reig Florensa.